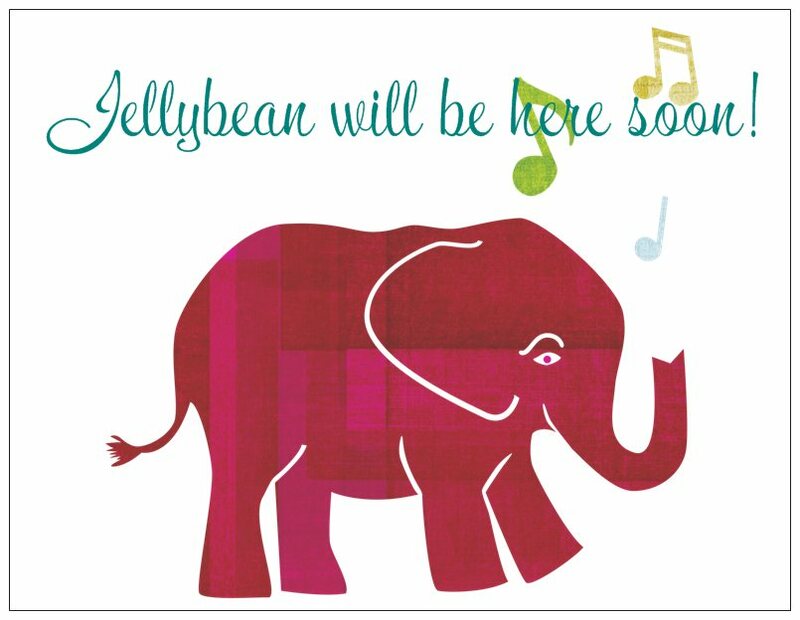 Mrs. Shopswell: Jellybean will be here soon! Very, very soon! Since today is induction day, she should be here in the next 48 hrs or less! Its been a long 9 months and I'm so anxious to meet her and kiss her and love her! 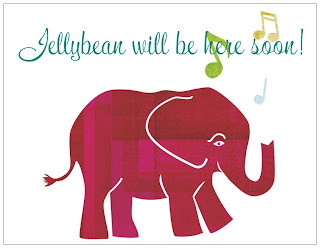 Hopefully, I'll be able to use this to tell you about her and all the products that come in handy... but until then, I'll be getting ready to meet our little girl!